We all know how manger scenes should be set up. Jesus at the center, flanked by Mary and Joseph, with the magi, shepherds, and barn animals all arranged in balance and order in the foreground. Wouldn't it be nice if our Christmas was that perfect? The reality is the first Christmas wasn't that clean and neat. It more closely resembled the internal chaos and struggle that most of us experience this time of year. In this year's Christmas message Pastor Gabe teaches on the manger scene and the significance of Who's at the center of the scene. Why? is a question we ask in response to events in life, and in most cases, tragic events, where we're attempting to squeeze meaning out of them. 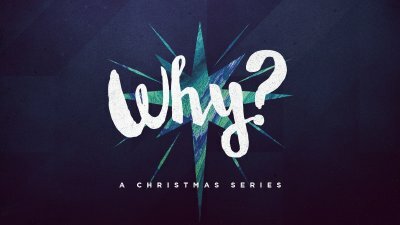 In this series we're leading with this question of purpose as we study the Christmas story so that we can better learn the mind and heart of God in the birth of Christ.  In week 1, Pastor Gabe teaches on the Perfect Timing of Jesus' birth, and how God's timing in our lives always serves His greater purposes.